PUFFER jackets, knitted boys' vests, winter dresses and Easter outfits. Stanthorpe boutique Micky Mae's winter range is now bursting at the seams, with new additions from Aussie childrens' labels Love Henry, Beanstork, Milky and Oobi now in store. 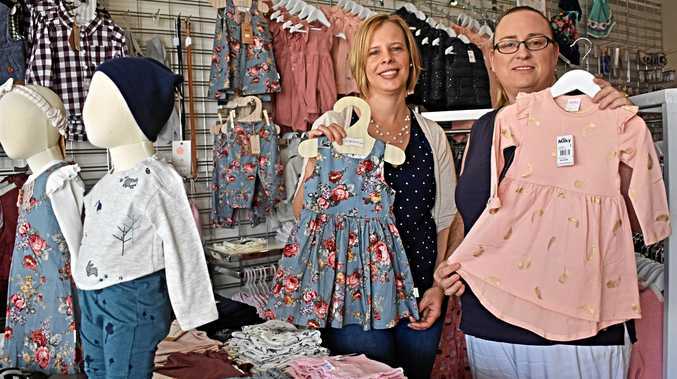 New clothing goes to size 12, so if you need a coordinated family wardrobe for a special occasion, owner Kim Thiess has both your big and little kids sorted. 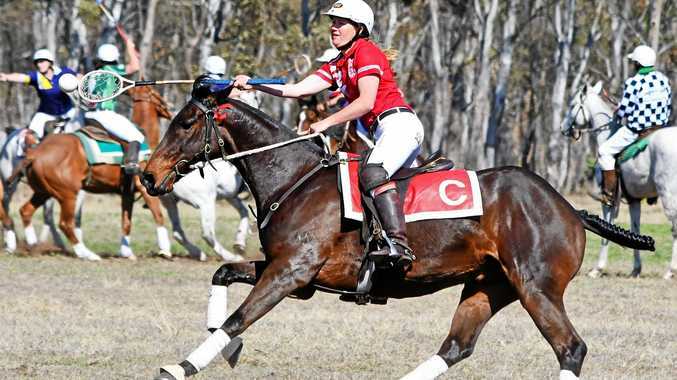 "There's a big calling in Stanthorpe for children's clothing - something nice that they can wear out to family barbecues and things like that,” Mrs Thiess said. People don't always buy a full wardrobe, she said, but they often take away two or three "key pieces” to pull out for special occasions, "so they're not wearing the same thing in every photo”. Family photo shoots are another occasion where Micky Mae was the go-to clothing destination for kids, she said. "The parents like to come in so the kids are all coordinated,” she said. "Love Henry do that really well, because they cover both the boys and the girls. For boys, you'll find three styles of check shirt, two puffer vests, knit jumpers and vests. Micky Mae opened as a shopfront business three years ago after the closure of Carol Power's fabric, hats and craft shop. The boutique's opening followed the growth of Mrs Thiess' own clothing label, also called Micky Mae. Mrs Thiess started Micky Mae clothing when her daughter Mickayla was one year old, and after a few months her market stalls had a following. When Carol Power retired the local community turned to Mrs Thiess. "Everyone was asking me for zips and things...they were complaining because they couldn't get zips and threads,” she said.